In the event EICMA Milan November 4th 2014, Honda has finally fulfilled his promise that the past 2 years, now Honda has officially launched and showcased production unit based on bike racing MotoGP - named RC213V Honda RC213V-S 2015. 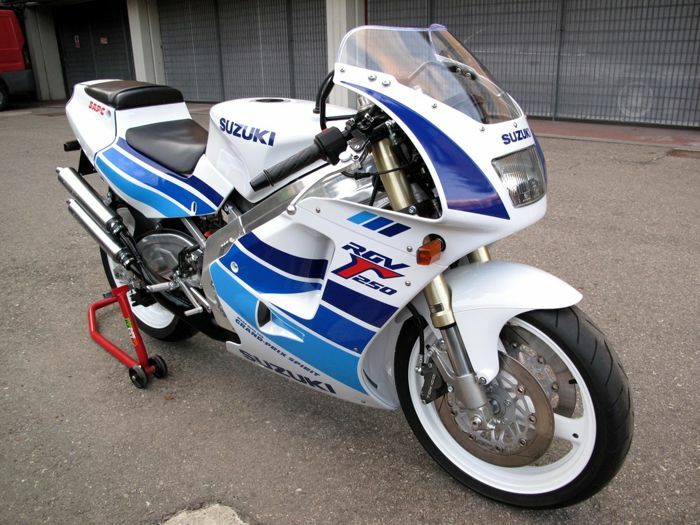 As the headline above, the motor based on the MotoGP motorcycle racing spec used on the Honda RC213V is now available on the Honda RC213V-S 2015 with a style sensation MotorGP may be used on public roads (road / street bike). 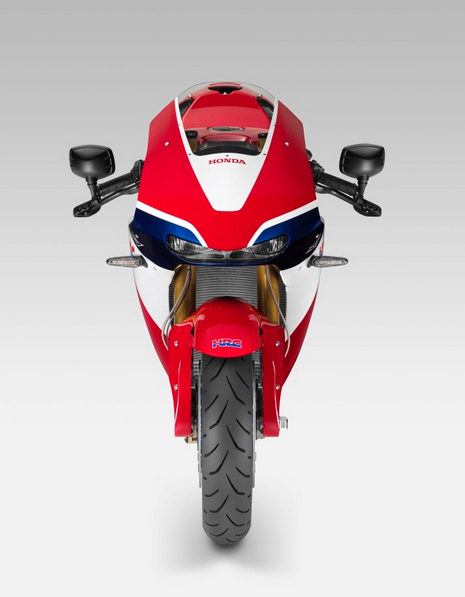 To coincide with the day that became the most prestigious event - the Milan EICMA 100th year at this time, exclusively Honda introduced two versions of Honda RC213V-unit S that is the full-black carbon-fiber body and Japanase flag is wrapped in three colors red / blue / white. 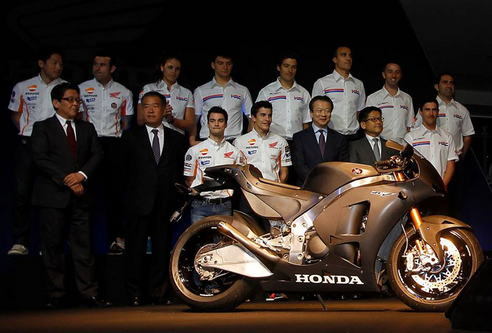 For mass production units of the Honda RC213V-new S 2015 will be released on the market in 2015 that will come.